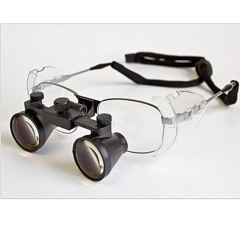 flip up prismatic loupes 3.0X are widely used in dentistry,surgeon,platic surgeon,hygiene, veterinarians, pet hospitals ETC. 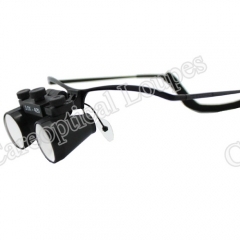 flip up prismatic loupes 3.5X are widely used in dentistry,surgeon,platic surgeon,hygiene, veterinarians, pet hospitals ETC. 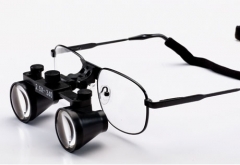 flip up prismatic loupes 4.0X are widely used in dentistry,surgeon,platic surgeon,hygiene, veterinarians, pet hospitals ETC. 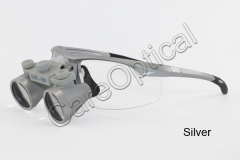 flip up prismatic loupes 5.0X are widely used in dentistry,surgeon,platic surgeon,hygiene, veterinarians, pet hospitals ETC. 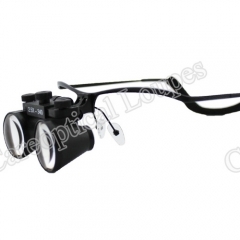 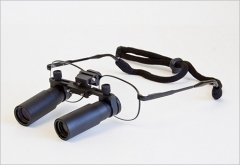 flip up prismatic loupes 6.0X are widely used in dentistry,surgeon,platic surgeon,hygiene, veterinarians, pet hospitals ETC.